After the hustle and bustle of Christmas, what better way to evoke the sense of.summer than a little reggae and light ska? 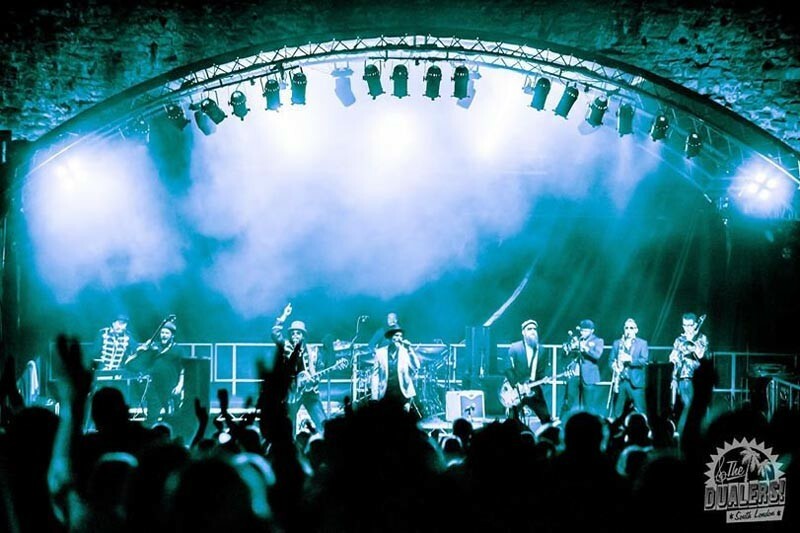 Luckily, a few tickets remain for The Dualers at www.canvasbournemouth.com as part of their nationwide 2019 Step Up tour. Singer Tyber and guitarist Peter hosted a sell out gig at Bournemouth’s only loft bar last November and form part of a one-piece blues band from the capital. They hit the top 30 with Kiss On The Lips without any industry backing, and have also written songs for Hollywood movies. The have supported and learnt from some of the biggest and best names in Ska and Reggae including The Skatalites, Toots and The Maytals, Ziggy Marley, Jimmy Cliff, UB40 and Madness. But they have a sound all of their own and are fiercely independent, resisting pressure from promoters or labels to compromise their unique sound. Headliners themselves now, they have played across the UK, as well as throughout Europe and all over Asia.